Why He’s Top 40: He’s working to make renewable energy a more prevalent force in the oil and gas industry. 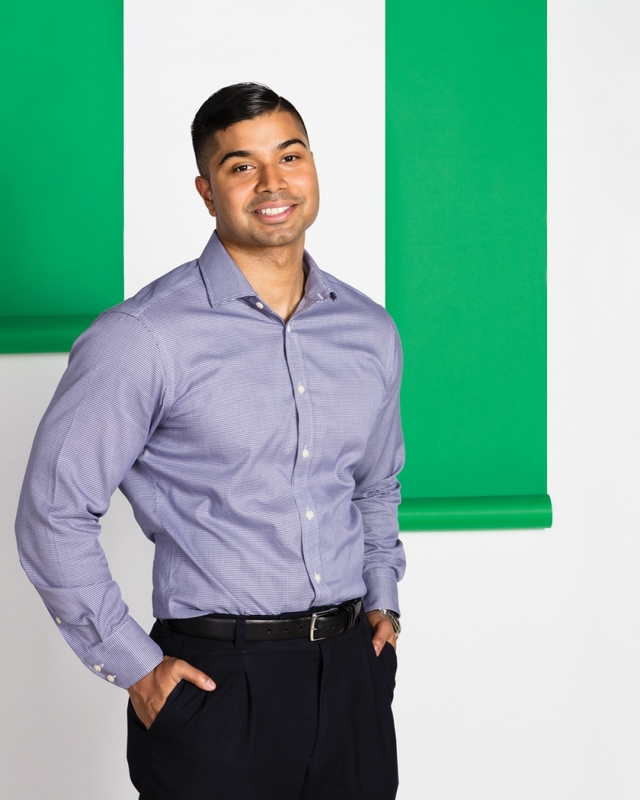 Nabaa Alam was studying engineering at the University of Alberta when a simple class project turned into something much larger. His group for the project consisted of individuals who all had oil and gas experience. That was when their professor filled them in on a project on renewable energy that they could possibly select to take on. That project was to provide a solution for a company called SBI BioEnergy to develop renewable energy resources. The group took on the challenge, and ended up working on a method to separate canola oil that, through SBI’s conversion technology, turned it into renewable gasoline, biojet fuel and diesel. The project earned $10 million in provincial funding, and gave group members a chance to attend the first Alberta Climate Leadership Press Conference. This year, Shell bought licensing rights to the technology, which it will be implementing across the world. “It was an amazing opportunity,” Alam acknowledges. Today, he holds dual roles at Imperial Oil, and his main focus is on finding ways to optimize resources in the industry. As a distillation specialist, he looks for ways to use less energy and produce fewer greenhouse gases in the distillation process. As a business analyst, he looks at how to improve costs and find ways to help fund research and experimental projects that could create change in the renewable energy sphere.